MontanaSky provides High Speed (Broadband), Internet delivered via Coaxial Cable (Coax) or Optical Fiber. 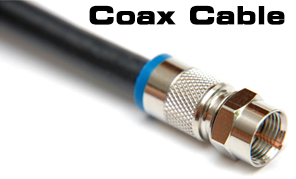 The majority of our residential customers are connected via Coax. Once in the home, the Coax must connect to a Modem. The Modem converts the Coax signal into an Ethernet signal. 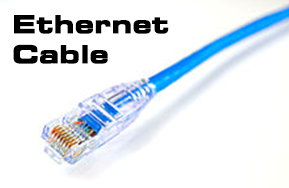 Ethernet Cables are what most wired devices use to connect on a Local Area Network (LAN). In order to connect multiple devices, the Modem must connect to a Router. Most Routers have several Ethernet ports for hard wired connections, and offer WiFi for wireless devices. 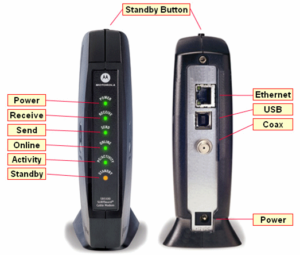 Modem / Router combos are also available, which combine both functions into one device. At MontanaSky, we strive to provide you with the best customer service. Our experienced Staff will recommend the equipment and services that will best serve your needs.